Tourists are flocking to Abu Dhabi more than ever before, according to the data that Abu Dhabi Tourism and Culture Authority has released recently. Hotels in this part of the world have recorded the best guest arrival figures in the month of August, 2014. This has indicated a significant 22 percent jump as compared to the numbers of August in 2013. Experts have attributed this big surge in hotel occupancy of the emirate to many entertaining events that have been held in this city over the past few years. Development of several attractive venues has also given a boost to tourism in this region. Abu Dhabi is the capital city of United Arab Emirates and among the richest cities of the world. It was planned about four decades ago, in accordance with some brilliant urban planning methods. Broad boulevards, high-rise residential and commercial buildings, and busy shopping avenues are some of the fascinating aspects of this city. The all inclusive vacation deals offered on leading travel portals not only allows tourists to have greater savings on their Abu Dhabi tour, but also enable them to visit its most popular attractions. Among them is Sheikh Zayed Grand Mosque, a snow-white mosque that has an impressive architecture, and can accommodate up to 40,000 individuals. 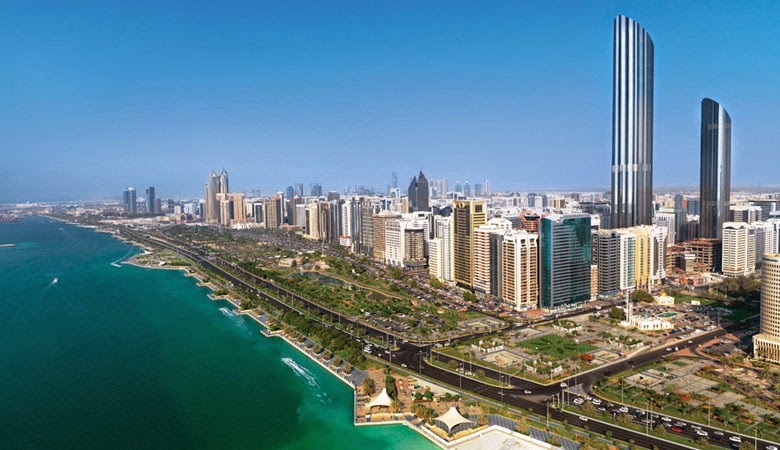 Stay at one of the best hotels in Abu Dhabi is arranged for travelers who wish to explore the city by booking its tour packages on leading travel portals. Rooms and suites in these hotels are provided with ultra-modern facilities for guests, and amenities that would make staying in them a truly delightful experience. Travelers on a tour of Abu Dhabi would find many things to do during their vacation in the city, such as, playing golf, going on desert safaris, enjoying a variety of water-sports, and shopping in luxurious malls.